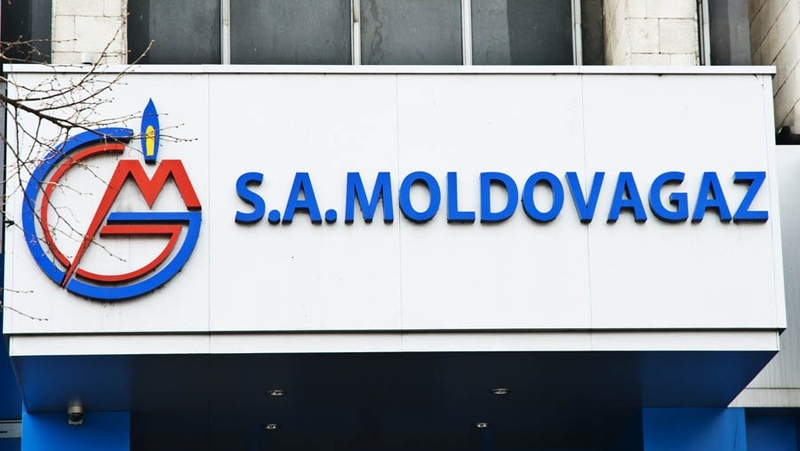 In a recent judgment (27 January 2017), the Court of the Southern District of New York ordered state enterprise Moldovagaz S.A and the Republic of Moldova to pay USD 27 million to Gater Assets Limited. The judgment raises certain issues regarding the state’s liability for state-owned enterprises’ commercial activities. 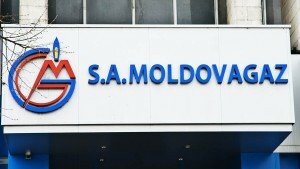 Given that the Government of Moldova has never been party to any related dispute, this article examines the cases in which the position of state-owned corporations and their assets may be equated with the state and its assets. The article also examines whether in this case the state should be distinguished from a legal entity which is not an executive body of the state and is capable of suing or being sued. In 1996, Gazsnabtranzit, the predecessor of Moldovagaz S.A, entered into an agreement with AO Gazprom (the “Agreement“). The Agreement provided that Gazprom would sell to Gazsnabtranzit a certain volume of natural gas for delivery to customers in Moldova. The parties to the Agreement then disagreed as to whether Gazsnabtranzit had over-consumed its allotment during 1997. Hence, Gazprom commenced legal proceedings in order to recover the debts for the delivered gas. While the dispute was pending, Gazprom claimed against its reinsurer Lloyd’s. As a result of its payment, Lloyd’s became subrogated to the rights of Gazprom under the Agreement. 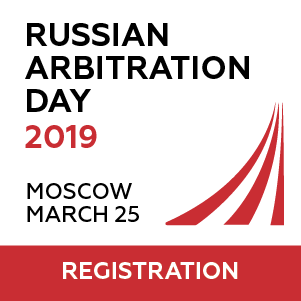 The Agreement provided for arbitration of disputes before the International Commercial Arbitration Court at the Chamber of Commerce of the Russian Federation. In November 1998 the arbitral tribunal rendered an award (the “Award“), which obliged Gazsnabtranzit to pay Lloyd’s about USD 8.5 million by way of debts and other costs. Later, Moldova created Moldovagaz by merging several state enterprises and complexes, including Gazsnabtranzit, into a single entity. Under the laws of Moldova, Moldovagaz became the legal successor to all the obligations of Gazsnabtranzit. The claimant is the assignee of a judgment entered by the US Court, namely the Southern District of New York, on 14 July 2000 in Lloyd’s underwritters v AO Gazsnabtranzit et Al 99 Civ. 11962. In December 1999, Lloyd’s filed a petition in the Court seeking confirmation of the Award. That judgment remained unsatisfied; that is why the claimant brought the action to obtain a renewal judgment. Can a state bear liability for the activities of state enterprises in enforcement proceedings? Under Moldovan national law, the constitutional and factual control and exercise of sovereign functions does not, as such, convert a separate entity into a state body. Particularly with regard to an entity created for commercial purposes, the strong presumption is that its separate corporate status should be respected. The presumption would not apply only if the entity has no effective separate existence. An examination of the entity’s legal provisions, the state’s control over the entity and of the entity’s activities and functions would have to justify the conclusion that the affairs of the state and of the entity became so closely intertwined and confused that the entity cannot be regarded as separate. In our case the enforcement of the Award was sought in the US according to US federal laws. 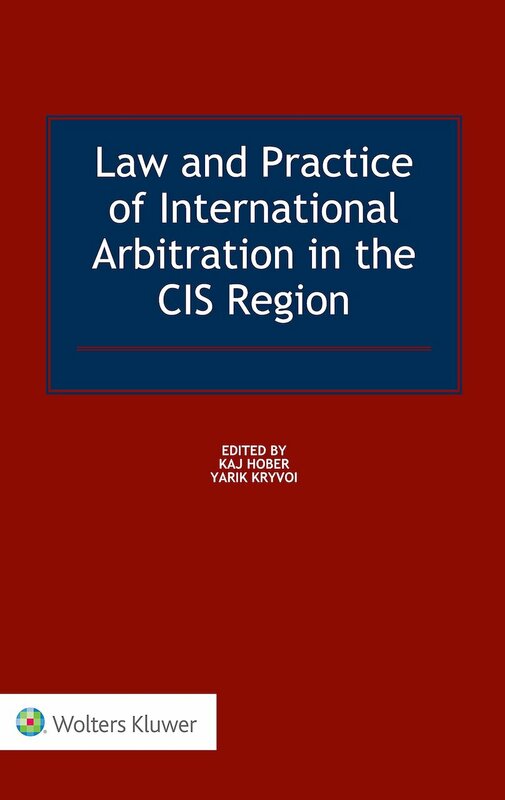 The analysis of the US provisions regarding the enforcement of foreign arbitral awards and state immunity exceeds the scope of this essay. 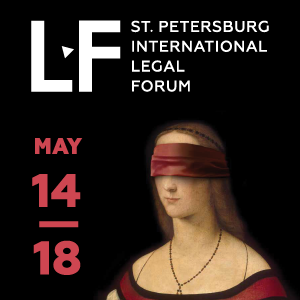 However, in international jurisprudence, there are several well-known cases regarding state liabilities for the activities of state enterprises (eg The US Supreme Court case of First National City Bank v Banco para el Comercio Exterior de Cuba, the Canadian case of Roxford Enterprises SA v Cuba and two South African cases: Banco do Mocambique v Inter-Science Research and Development Servs (Pty) Ltd and Shipping Corp of India Ltd v Evdomon Corp and President of India). For instance, in the “First National” case, dated 17 June 1983, the US Supreme Court affirmed the basic presumption that a state-owned corporation’s assets should be treated as separate from those of the state. This includes the situation of a control so extensive that it amounts to a relationship of principal and agent, or, where strict adherence to the separateness of corporations would work fraud or injustice. 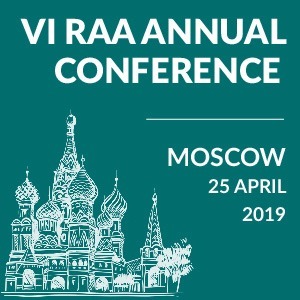 Enforcement of an arbitral award against a state – the performance of acta jure gestionis. We may start with a presumption that a state-owned company incorporated for commercial purposes constitutes a separate entity. The party claiming otherwise needs to produce extremely persuasive evidence that the entity has no existence separate from that of the state and, in effect, functions as a government ministry. Governmental control over the corporation would not suffice. The party wishing to “pierce the corporate veil” would have to show that the corporation predominantly performs acts that, by their nature, amount to sovereign functions, and these acts constitute the essence of its being. The first issue here is whether and how “acta jure gestionis” applies. The motive or purpose of the government in constituting the entity is relevant to the question. In particular, activities such as the import of natural gas could amount to sovereign acts if they were in furtherance of broader goal of governmental policy such as economic development. In our case, the distributor of natural gas is a key player in governmental policy, performing an important role in the national economy. However, this does not mean that the state has to be liable for commercial activities of it. The same approach had been applied by the Judicial Committee of the Privy Council in FG Hemisphere Assocs LLC v La Générale des Carrières et des Mines SARL Case dated 26 July 2012. The second issue here is whether Moldovagaz can be regarded as part of the state. In this respect, it would fall to be determined whether the government had delegated to Moldovagaz certain aspects of policy, and therefore it essentially became a government department. To begin with, one may not regard a state-controlled entity as a governmental department for some purposes and as a separate entity for others. In other words, it cannot have a “hybrid status”. Restrictive immunity doctrine recognises specifically the distinction between the state (which comprises the sovereign state in its public capacity, the government of the state and any of its departments) and a separate entity (distinct from the executive bodies of the state government and capable of suing or being sued). In this case, the Government does not bear the liability for Moldovagaz, and the state should be distinguished from this legal entity. Ownership and control of a company do not of themselves suffice to justify the liability of the state. Particularly, in this case the factual control and the exercise of the functions as such do not convert a separate entity into an organ of the state. Especially where a state forms a separate legal entity for (on the face of it) commercial or industrial purposes, with its own management and budget, the strong presumption is that its separate corporate status should be respected, and that it and the state forming it should not have to bear each other’s liabilities. Also, ignoring the separate status of state-owned companies would result in substantial uncertainty over whether a state’s assets would be diverted to satisfy a claim against such company, and may discourage third parties from entering into a contractual relationship with state-owned companies without a state’s guarantee. This case illustrates an extensive approach of the court to holding the state liable for the debts of a commercial entity. However the final decision regarding these proceedings has not yet been rendered, as the Government has already appealed the judgment. Sorin is a lawyer at Schoenherr law firm (Chisinau office). He graduated with a bachelor degree from Moldova State University (with distinction), Arbitration Academy in Paris and the Hague Academy of International Law (course on international private law). Sorin Dolea is a Moldovan lawyer, who obtained Geneva LLM in International Dispute Settlement-MIDS. He graduated with a bachelor degree and LLM in International Law from Moldova State University, Arbitration Academy in Paris and the Hague Academy of International Law (course on the international private law). He specializes in international commercial and investment arbitration and has experience working in a major Austrian law firm for two years.